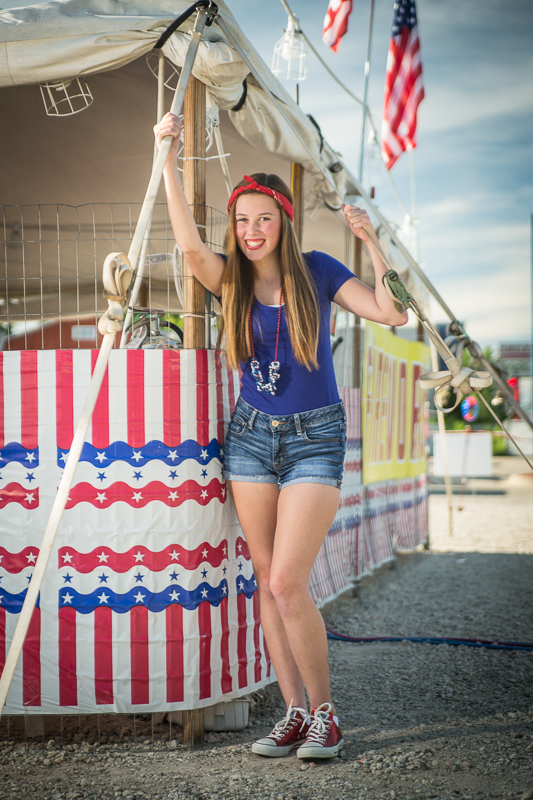 Portage Michigan Senior Photographer: Red, White and Blue! 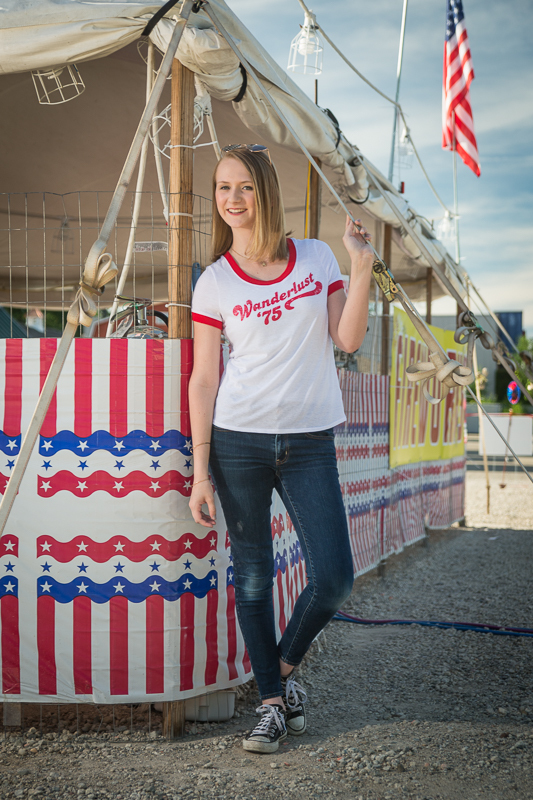 Happy belated birthday to the United States of America! 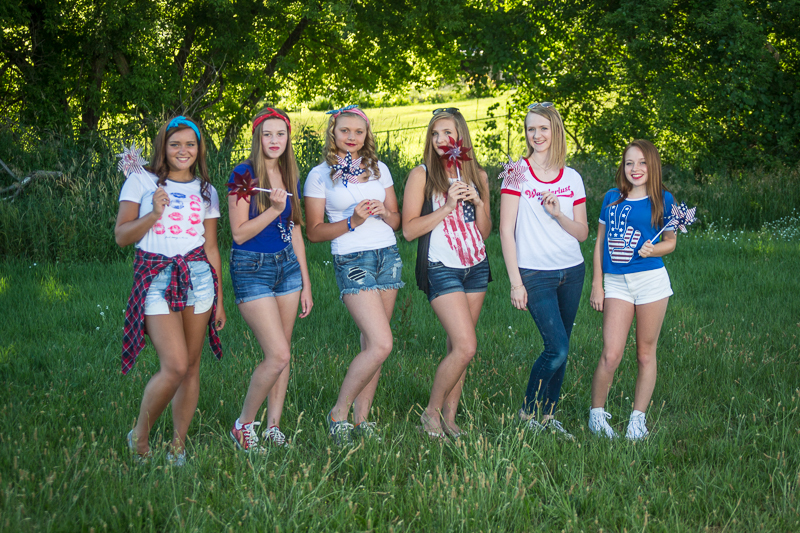 We had so much fun shooting with these models that I just couldn't get everything proofed to perfection before the 4th. So, here they are: this is my 6:30 group of six consisting of three Angelworks Class of 2017 Senior models and three slightly younger WLB models! Can you guess which is which (or should I say who is whom?). Anyway, enjoy! 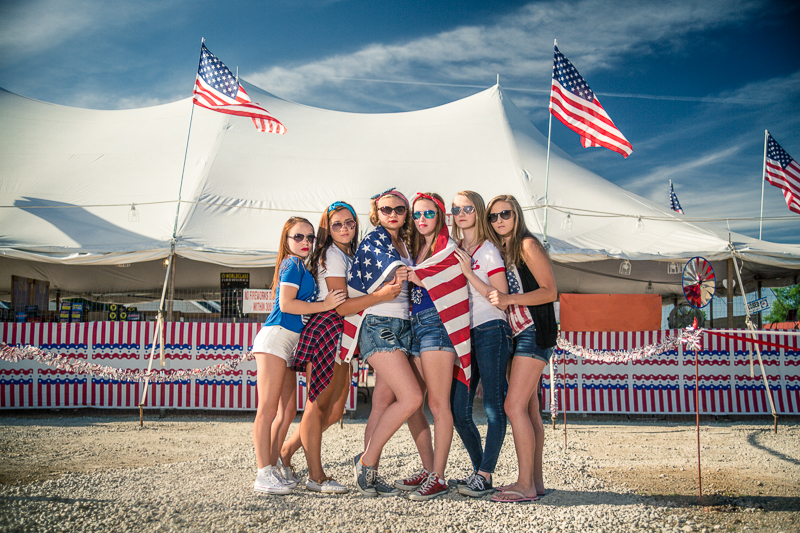 Newer PostPortage Michigan Photographer: Red, White and Blue, Take 2! Older PostPortage Michigan Photographer: Meet WLB Model Tommy!